Union Ministry of Health and Family Welfare had launched Project Sunrise on for prevention of AIDS in the 8 N-E states. The funding of project is done by the Centre for Disease Control of the United States.The objective of this project is to diagnose 90 per cent of such drug addicts with HIV and put them under treatment by 2020. The project will create more awareness about the disease in these N-E states. This programme will be implemented in 20 districts of the eight states including four districts of Manipur- Imphal East, Bishnupur, Ukhrul and Churachandpur. The project will cover one lakh people suffering with HIV/AIDS the government will provide them treatment and care facilities free of cost. 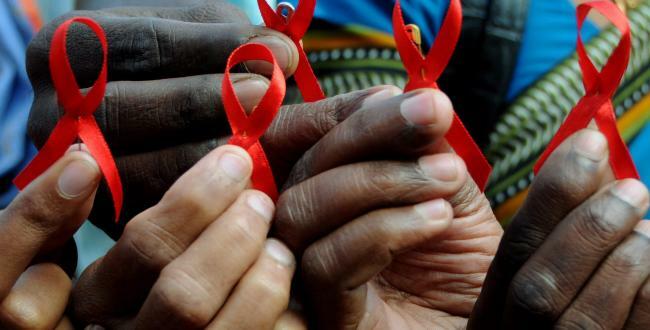 NACO will unswervingly reassign its funding to State AIDS Control Societies as a substitute of the existing system for financial support through state governments.